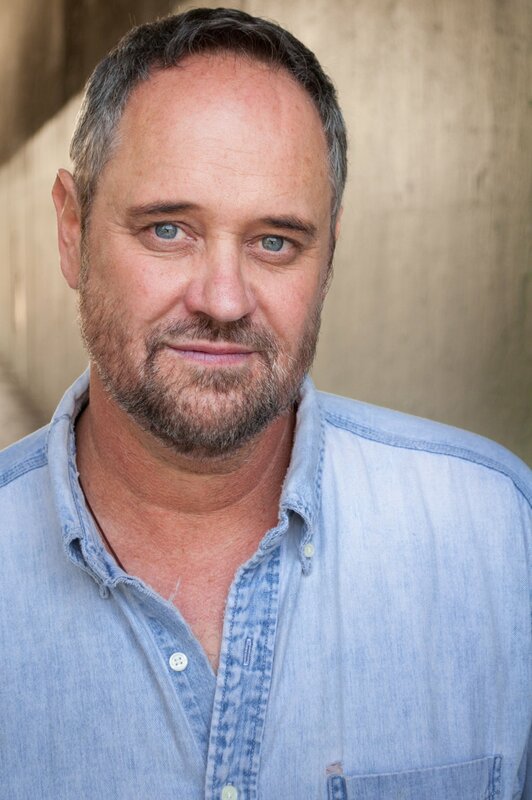 We spoke with actor Lance Guest known for his role as Jimmy in Halloween II. 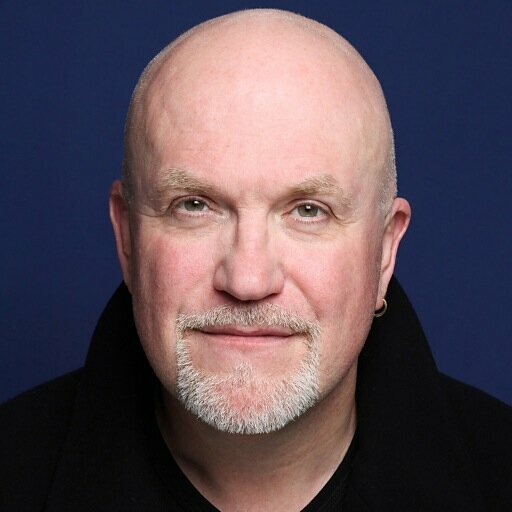 He has gone on have to many other Film roles including Jaws: The Revenge, The Last Starfighter and recurring TV roles in shows such as Lou Grant, St. Elsewhere, Knot’s Landing & Life Goes On plus many other guest appearances. 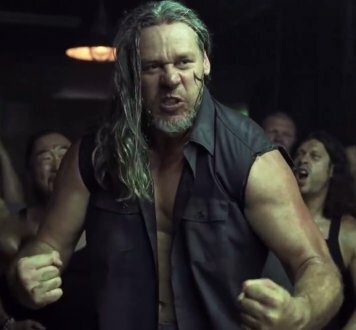 We spoke with Robert Mukes – known for playing the character of Rufus T Firefly in Rob Zombie’s 2003 directorial debut House of 1000 Corpses. 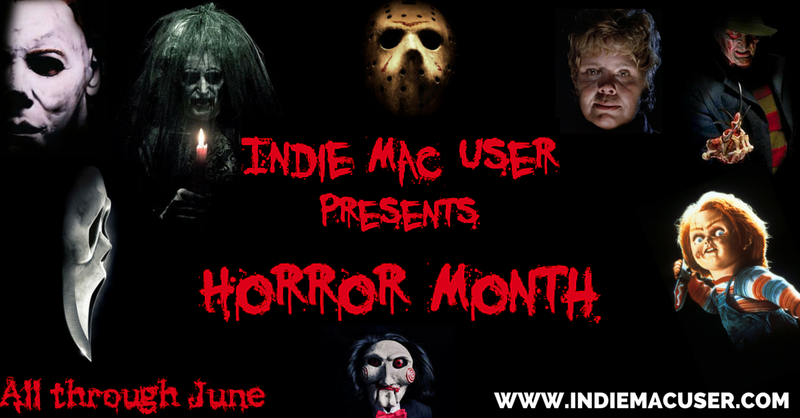 We at Indie Mac User are gearing up for an entire month dedicated to all things Horror !!!!!!!! We are bringing to our site horror related articles, reviews, interviews, completions and much much more. We will be unveiling some of our interview guests and details on our competitions/giveaway on June 1st. 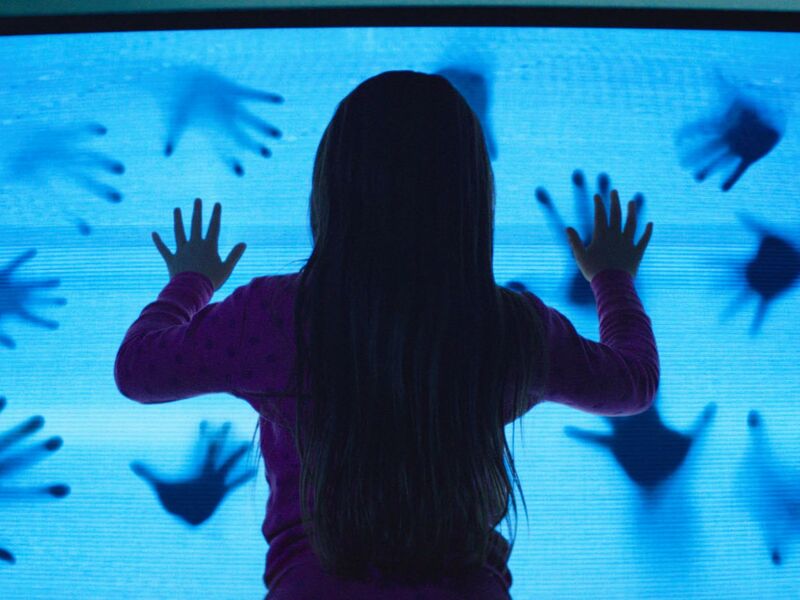 Poltergeist is a 2015 American 3D supernatural horror film directed by Gil Kenan, written by David Lindsay-Abaire and produced by Sam Raimi. This film is the latest Hollywood reboot and is a remake of Steven Spielberg‘s and Tobe Hooper‘s 1982 film of the same name. The film has been released worldwide today (22nd May 2015). The film stars Sam Rockwell, Rosemarie DeWitt, Saxon Sharbino, Kyle Catlett and Kennedi Clements as the Bowen family move in to their house which unbeknownst to them is possessed by evil spirits. The iconic house and location is imitated well by the film; the only adjustment being bringing the film into the present; incorporating more modern elements such as the use of GPS technology and a TV reality star (Jared Harris). If you like Horror articles, reviews and more check out our Horror Month running throughout June. 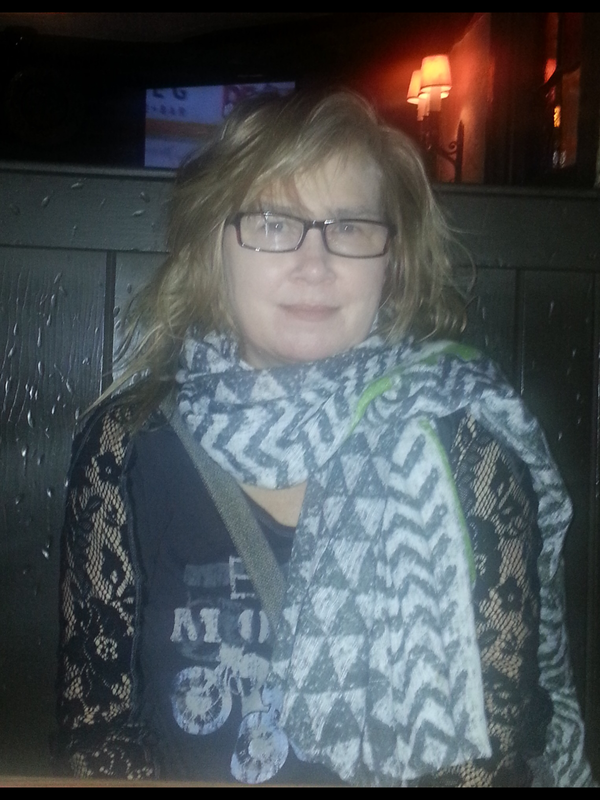 We have interviews with horror genre icons and much much more !!!!!!!! 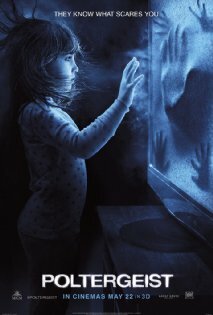 The original Poltergeist is available now on Amazon. Gallifrey Stands is a fun, conversational Doctor Who fan podcast featuring interviews with stars, creators & fandom from the world of Doctor Who & beyond (past guests have included Sylvester McCoy, Daphne Ashbrook, Sophie Aldred & Simon Fisher-Becker). Hosted by the delightful Doctor Squee & his assistant Dottie Who. The IndieMacUser team Lewis Mainwaring & Benjamin Gummery appeared as featured guests on Episode 56 as part of the ‘Wales Season’……check it out! 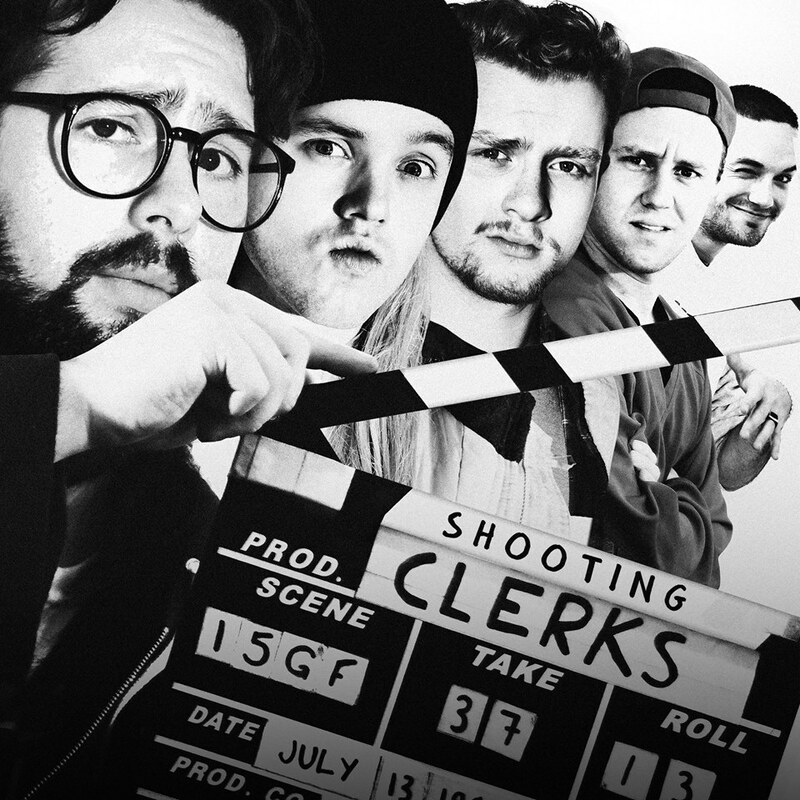 We had great fun recording this in Cardiff. Audio clips from our coverage of Cardiff Film & Comic Con March 2015 were also featured on Gallifrey Stands in Episode 49. Featuring an interview with Terry Molloy by resident whovian & co-editor Lewis Mainwaring.